Dot Expo's mission is to provide property developers and real estate agents with the best possible opportunities to meet potential clients, generate leads and convert sales. With a high average net worth and a limited local property market, Singaporeans are always looking abroad for a suitable investment that doubles as a vacation home. Asian Developers consistently rank it as the #1 country to sell properties. 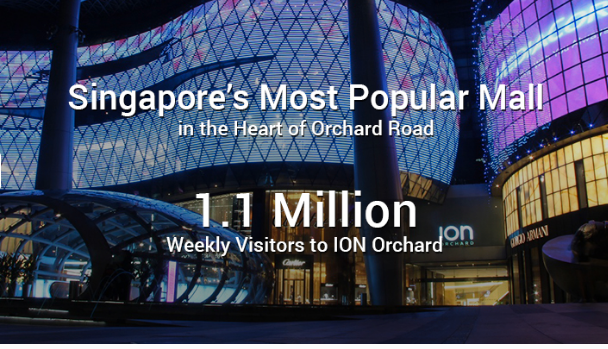 Orchard ION, the centerpiece of Orchard Road, is the ideal place to be...maybe within all of Asia! 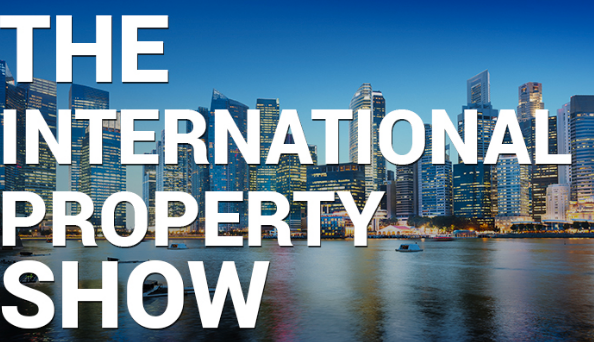 We invite you to join us and take advantage of this unique opportunity to position your property in front of millions of interested buyers!